MOSTLY MONSTERLY looks so cute! I haven't read too many picture books in the past few years, but I really enjoyed FRANKENSTEIN TAKES THE CAKE back in 2008. Jamie - Of course you don't need kids! I don't have them and I have over 200 picture books. I think they are wonderful works of art. Oh, the others look darling, too! I'll have to check them out. I just adore Mostly Monsterly! They are all adorable! 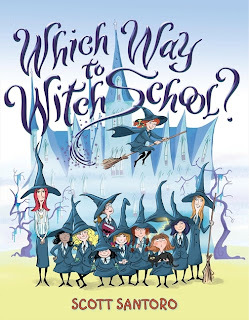 I love seeing reviews like this because it helps me to help our school librarian, who often doesn't know whether she is coming or going on most days. 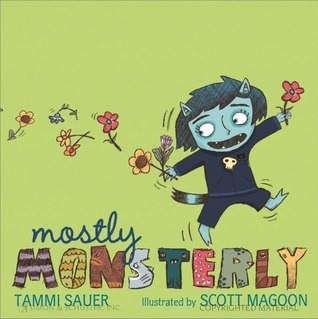 I love Mostly Monsterly and think that it would make a great gift for my best friend's sons. I always like to grab them interesting picture books that coordinate with the holidays, so these are great, Lenore! 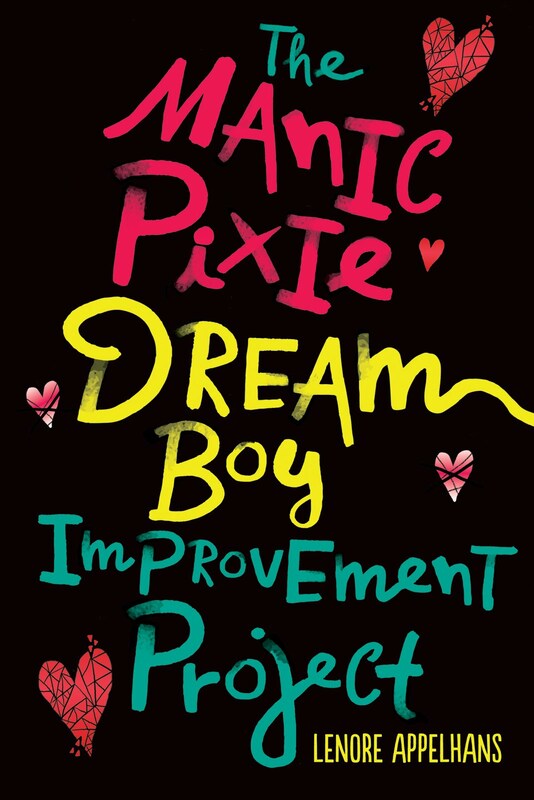 Thanks for sharing these mini-reviews! Mostly Monsterly looks adorable. That's the type of book (is this sacrilege to say?) I'd rip up and frame. The art is just too cute. Anna - I feel that way about a lot of picture books! Though I've never actually gone and done it. Ooh, I did monster books last week, but we didn't overlap any! 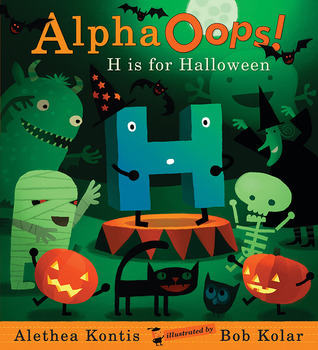 I just got Alpha Oops for my library and while I enjoyed it, I don't know if the kids will - we'll see! I'm sorry I didn't come across Mostly Monsterly sooner; it looks like one I'd definitely want to share with the younger students. Great reads! I think Most Monsterly looks the most artistically interesting and cute. 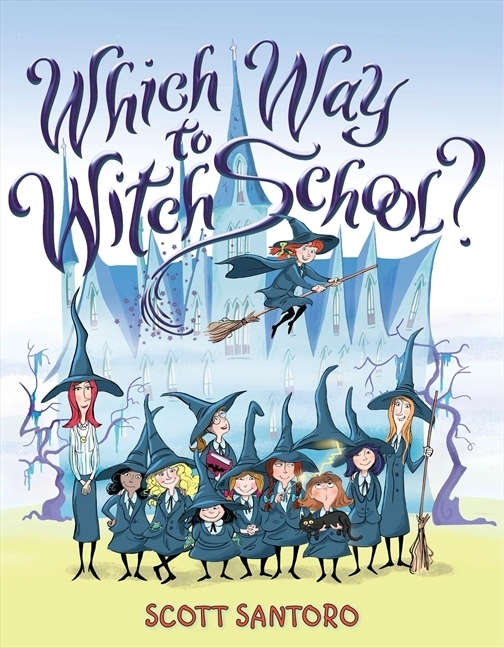 The Witch School book sounds really fun - a plot that I would love.